Deus Ex: Mankind Divided （C） 2017 Square Enix Ltd. All rights reserved. Developed by Eidos-Montreal. 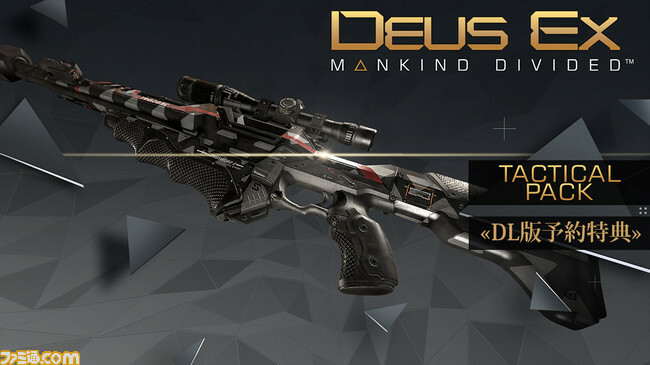 Deus Ex: Mankind Divided, Eidos-Montreal, and the Eidos logo are trademarks or registered trademarks of Square Enix Ltd. SQUARE ENIX and the SQUARE ENIX logo are registered trademarks of Square Enix Holdings Co. Ltd. All other trademarks are property of their respective owners. 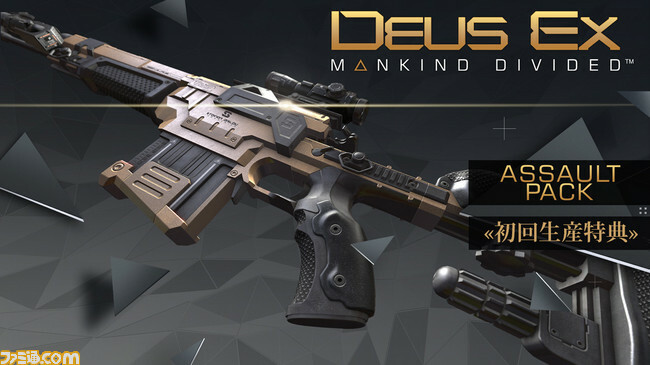 Deus Ex: Mankind Divided （C）2015 Square Enix Ltd. All rights reserved. Developed by Eidos-Montreal. 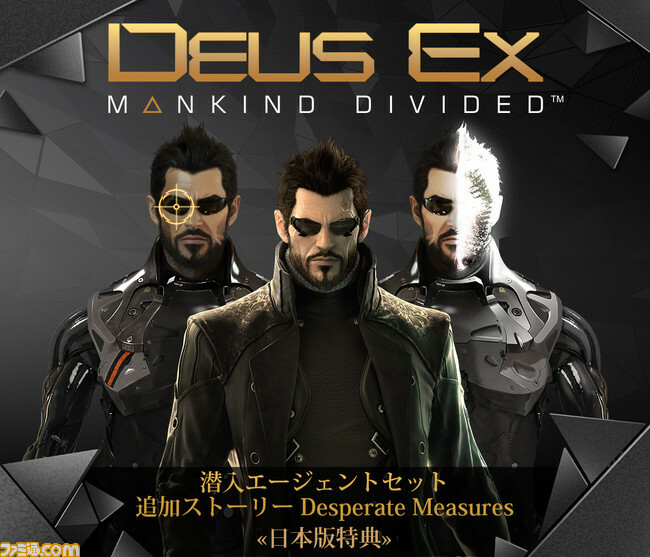 Deus Ex:Mankind Divided, Eidos-Montreal, and the Eidos logo are trademarks or registered trademarks of Square Enix Ltd.